Winner will be chosen August 1st. I will include shipping for U.S. based customers. I will work out the difference in shipping with overseas customers. 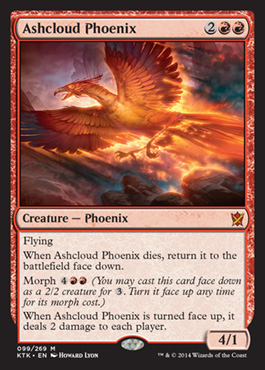 My painting for the Magic: the Gathering card Ashcloud Phoenix was released! September 2nd is now officially Art Drop Day. This is the brainchild of Jake Parker and sounded too fun to not participate. I will have a few items that I am placing around my town. 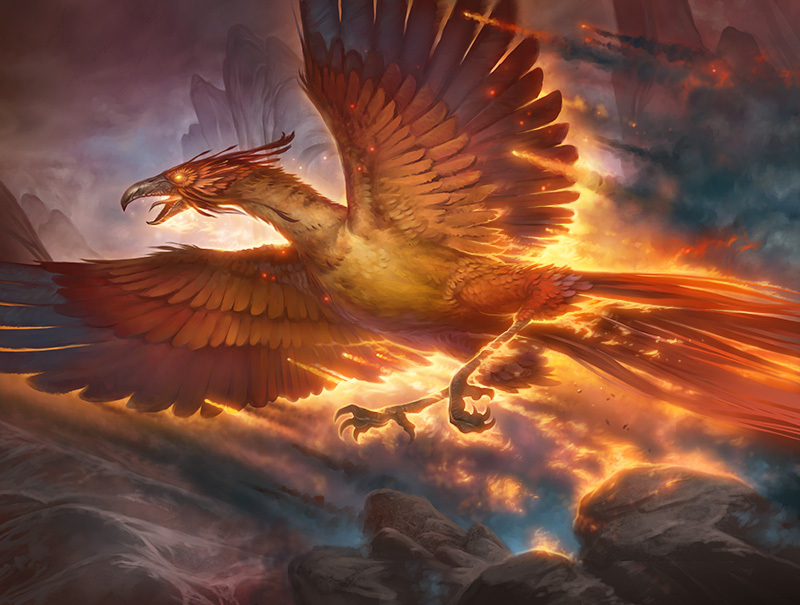 They include one of my initial sketches for the Magic: the Gathering cards "Seek the Horizon" and "Selesnya Guildgate" as well as a sketch of my painting "Light of the World"
Stay tuned for updates. To have the fastest updates, join me on Instagram or Twitter. Phoenix Comicon- come say hi! Who's headed to the Phoenix Comicon June 5-8? Howard will be there, in Artist Alley! Come say hi! 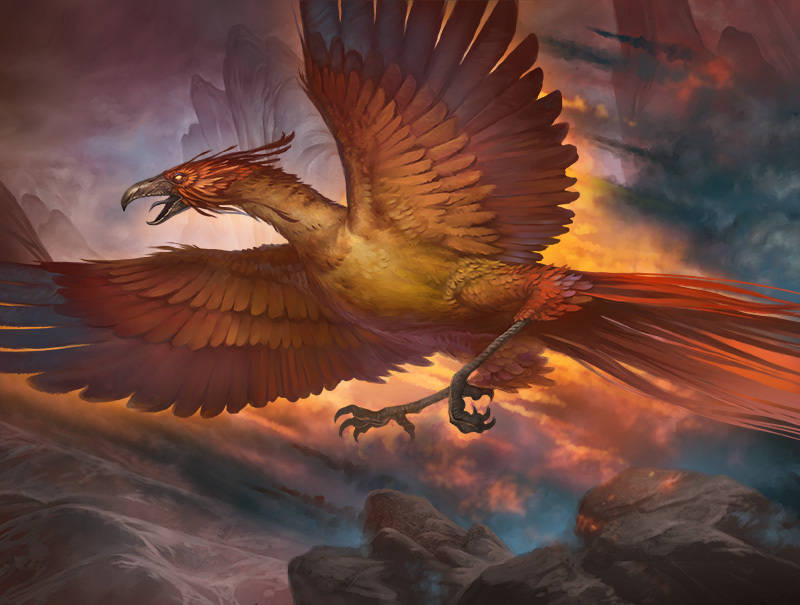 Bring your MTG cards and anything else you'd like signed and we'll bring some fun prints to sell. We hope to see you there!